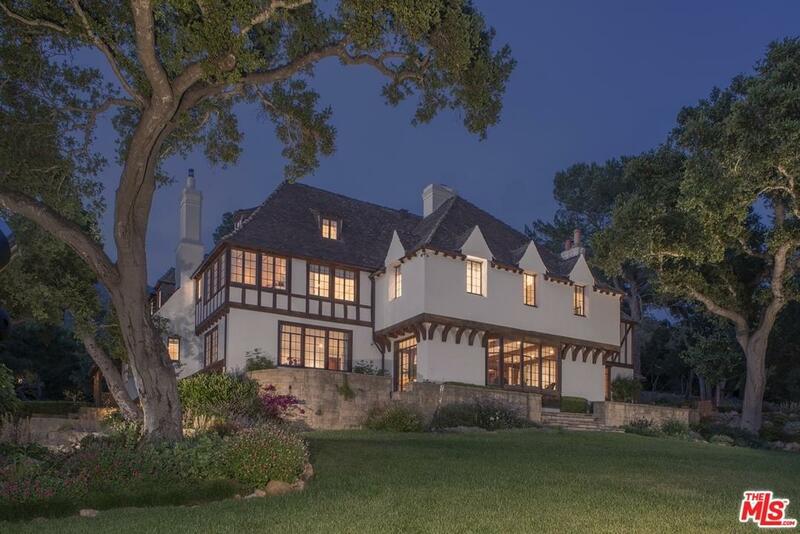 With a coveted Park Lane address, this classic and exquisitely updated English Tudor revival is a 3.3 acre wonderland unto itself. 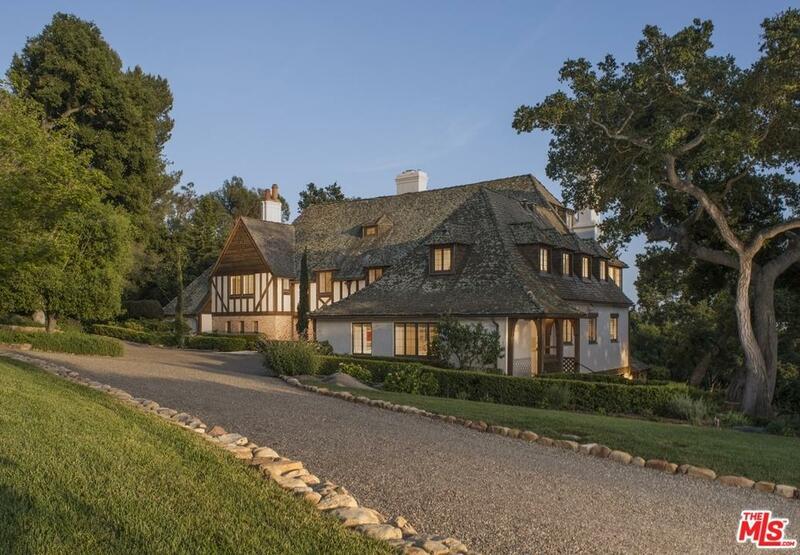 Built in 1932, designed by the famed Chester Carjola, this historic 7 bedroom, 8 bathroom estate invokes the serenity of the European countryside while offering the unique advantage of both ocean and mountain views. 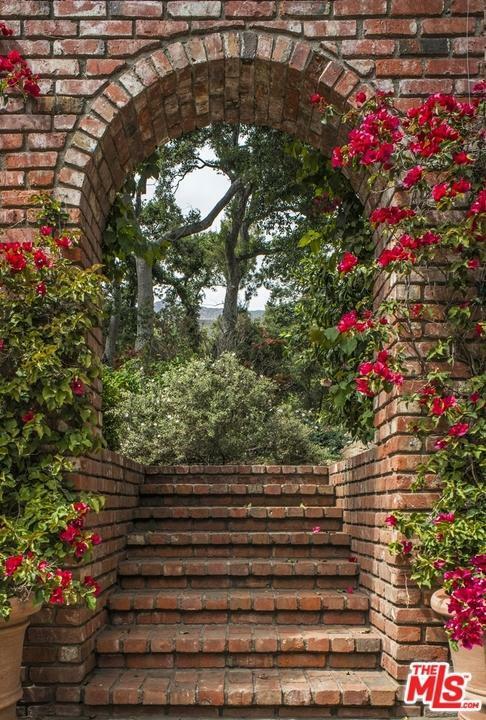 Lush and beautifully landscaped grounds include an enchanting rose garden, bountiful vegetable garden and a fruit orchard, all fed by the onsite well. In addition there is a playground and two-story guest quarter and studio. Expansive and picturesque, this estate takes the best of classic English country living and pairs it with the modern luxuries of today's living. 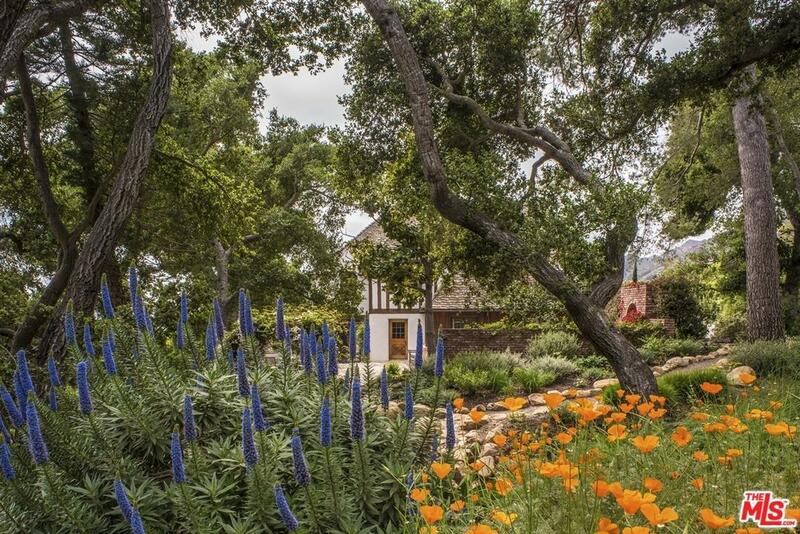 Nestled in one of the California's most exclusive neighborhoods. Listing provided courtesy of Paul Suding DRE#00678264 of Compass.